As local support we grabbed hold of two worthy duos. 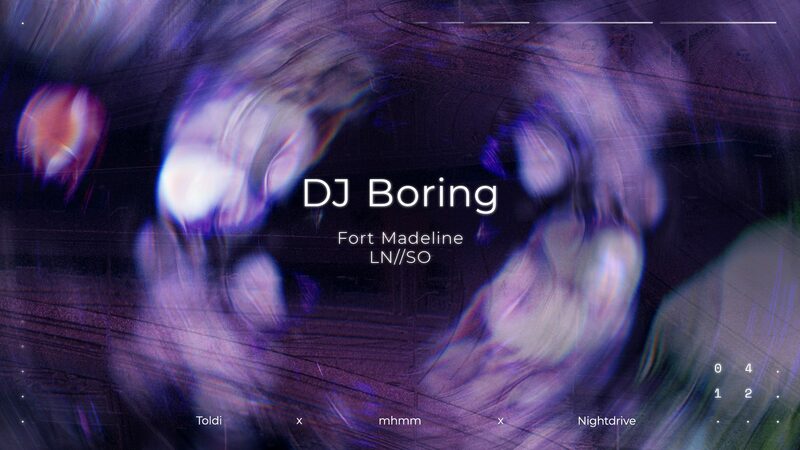 The vibes will be welcomed into the room by the Fort Madeline boys freshest house tunes. After our headliner the up and coming youngsters LN // SO will take over. Seems like we have an exciting evening ahead of us.